Dr Nishchal N Pandey, Chairperson, SAF-Nepal, addressed UMIKS's ( UNESCO Madanjeet Singh Institute of Kashmir Studies ) on 16th March, 2016 at Jamia Milia University, New Delhi. 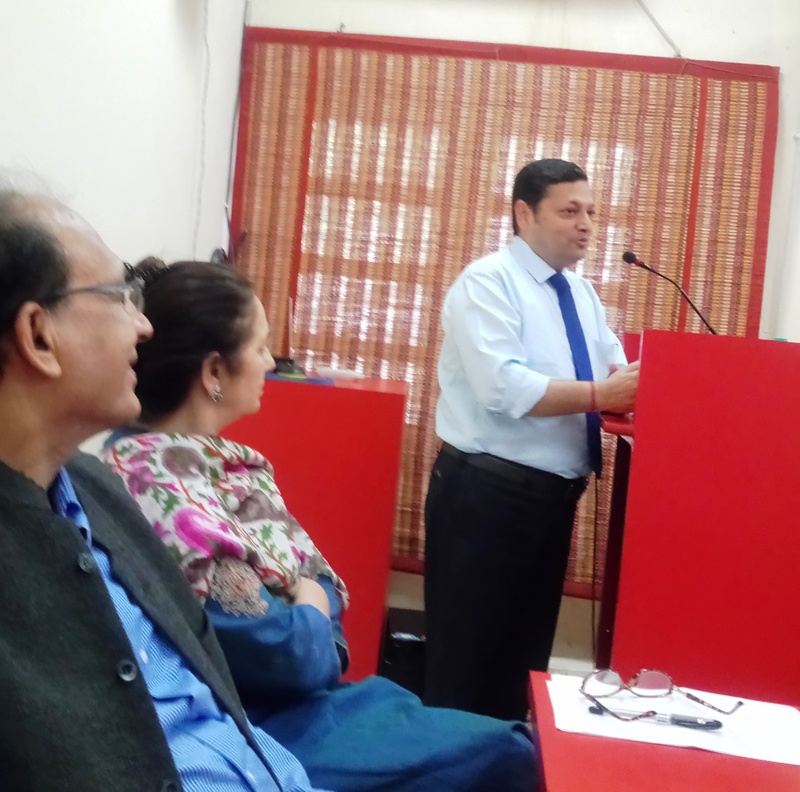 The lecture was on "SAARC and current situation in South Asia". 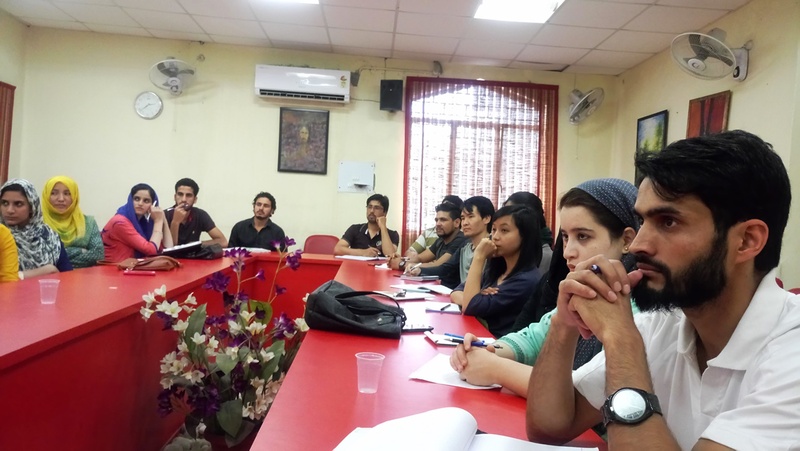 All SAF scholars of UMIKS who are currently at Jamia Milia University were present along with the faculty. The SAF scholars were also pleased to get a ‘different’ perspective and we also discussed various issues related to the scholarships.